Are you an auditory learner and prefer to have books read to you? Do you need something to do in the car during a long trip? Then check-out our Audio Book collection! 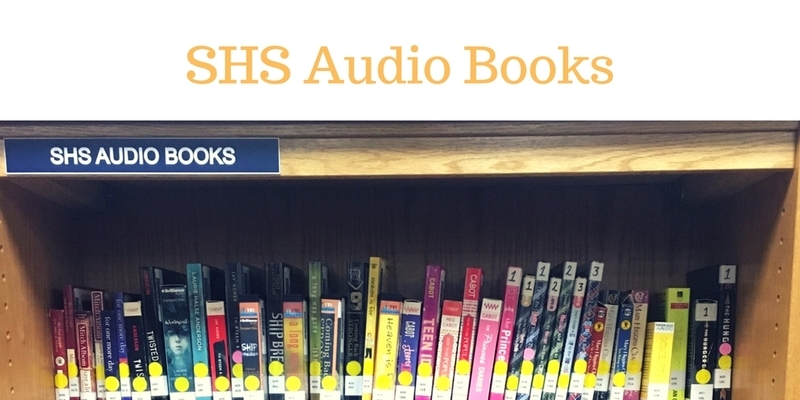 Students are allowed to check out 1 audio book at a time. A copy of the book accompanies the audio book, so that you can read along as you listen. Please make sure to return all CDs, and the case, from an audio book, or you may have to pay to replace the entire audio book! They are located just past the Circulation Desk near the high school classroom area! We have just over 70 audio books!